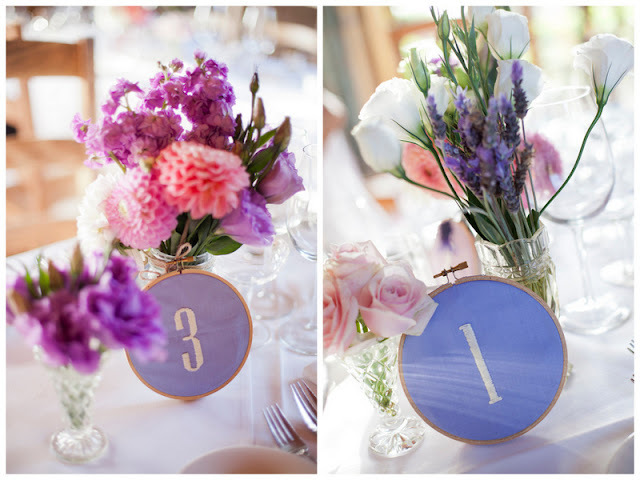 Remember last week’s gorgeous lavender New Zealand wedding? 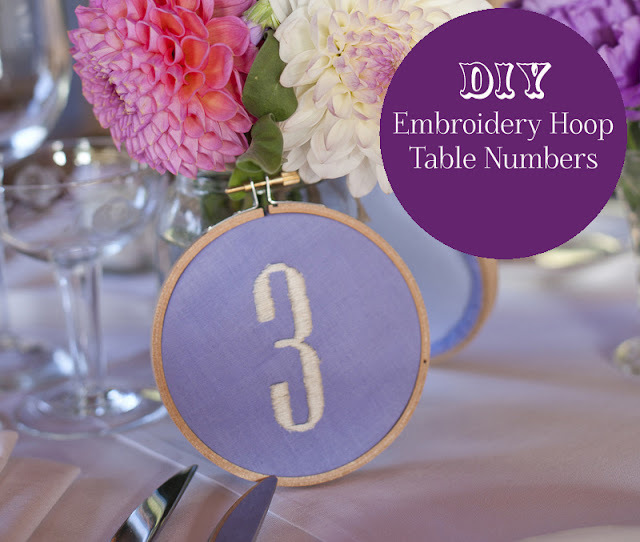 Well, today the bride is sharing her DIY for the embroidery table numbers. I really love this project and hope it will inspire you! Take it away, Suani. cardboard. Keep this to one side; you’ll need it at the end. 2. Cut a square out of your quilting cotton that is about 3” larger than the diameter of the hoop. Iron flat and put into the hoop. the fabric in the hoop. bottom, with the thread pulled flat vertically. pull the excess parchment paper away from around the number. should hold the excess fabric in place; neatening the back of the table number. They are so fun to make, and the more you do, the quicker you get. The first one took me about 45 minutes, then I got into the groove, and they took me about 15-20 mins. Don’t you love these!? And you don’t need to know how to sew to do them. 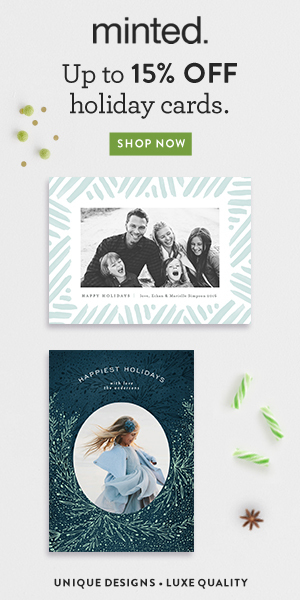 I hope one of you lovely bride readers do these! 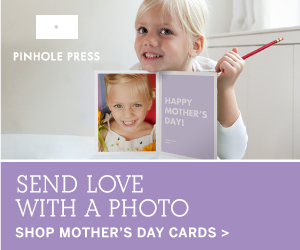 If you do, let me know – I’d love to see them. Happy DIY’ing. Love this trend! Wish I had the skills to pull this off. These are such a pretty detail and if you are getting dresses made it is a lovely way to use some of the offcuts to tie the look of the day together! Thank you so much for sharing this!! Very nice detail, plus maybe get your mom or grandma or aunts or girlfriends involved to help!